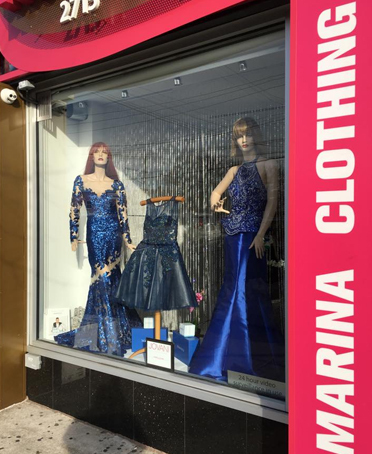 Founded in 1979, Marina Clothing is a family owned business, which was started by Marina & Boris, and in the past 15 years was joined by her daughter Anna. 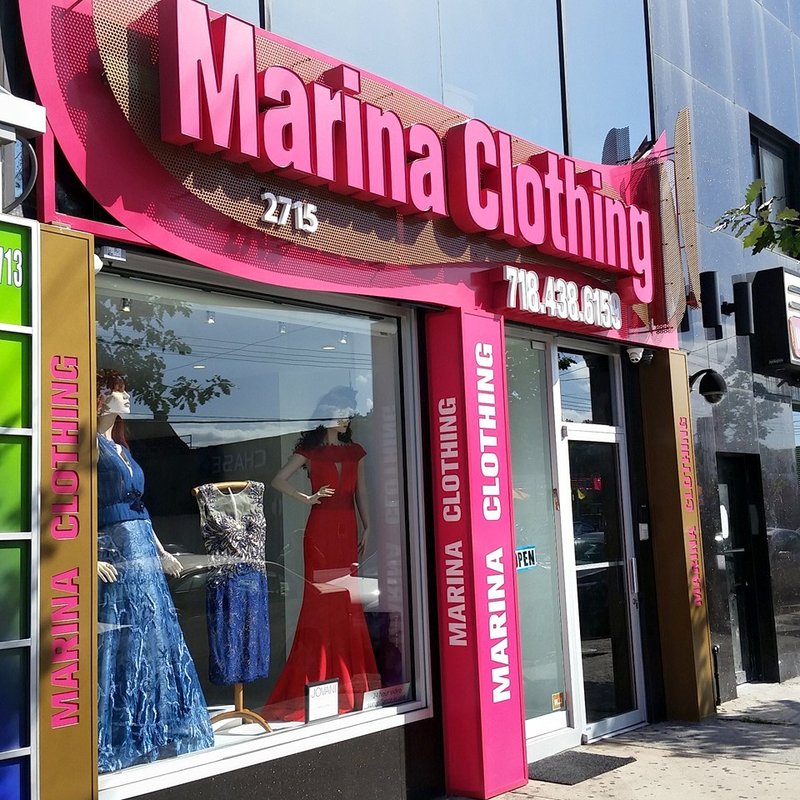 Marina Clothing Corp. has evolved from a 400 sqft store in 1980 on Foster Avenue to 1,000 sqft on Ditmas Avenue in 1984, and was at that location until moving in 1997 to a 3,000 sqft of dresses and European attire. 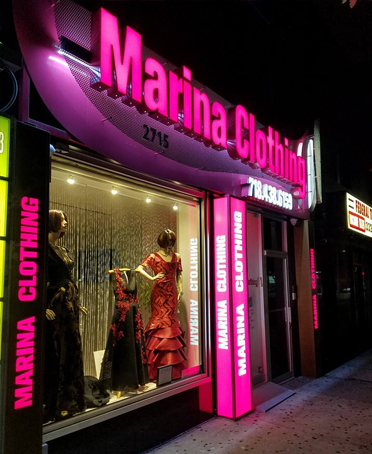 Today, Marina Clothing is a store where you can purchase party, wedding, Bat/Bar Mitzvah or any occasion evening wear as well as a huge selection of European Day and Evening wear, coats, lingerie and especially focusing on having the largest selection in Brooklyn of Mother Bride-Groom dresses at the most competitive prices & largest selection ranging from size 00-30 in the most up to date evening wear to suit the most discrimination taste. Time & Time, again woman have relied on Marina Clothing for beautiful clothing and excellent one on one customer service. 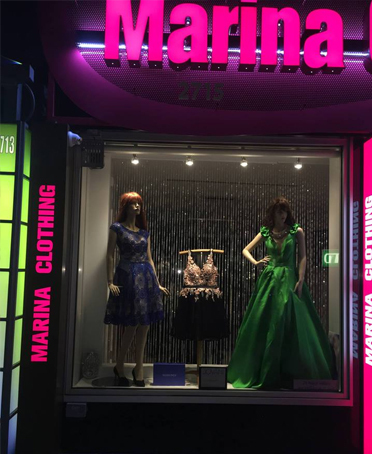 "If you want it, we got it" is our motto, so weather your a mother of the bride and/or groom or a guest, at a party, there is no doubt that Marina Clothing will have a dress or outfit for you.